Getting ready to snag a new iPhone 8? If you don't want to toss or sell your old one, why not give it to your progeny? 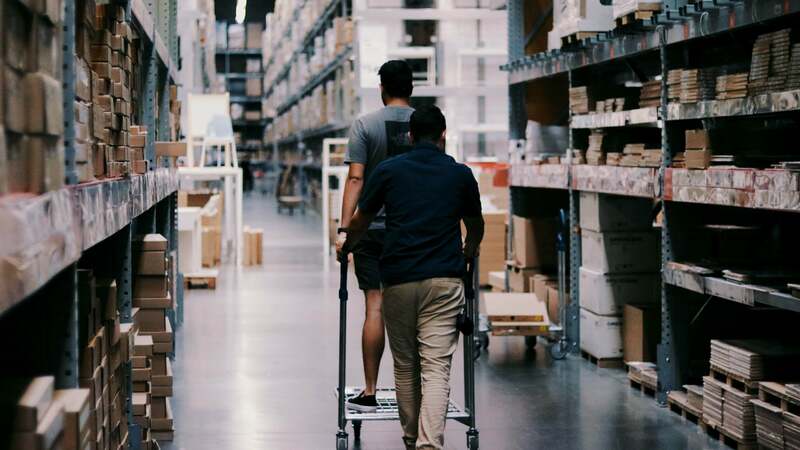 It beats buying them a new device they're bound to misplace or break, and you'll be able to keep track of what they're up to, as long as you take the proper precautions. You can't protect your kid from every untoward site or image online, but you can definitely steer them in the right direction with some restrictions and rules in place. You're giving your phone to someone who isn't you, which means you'll have to remove anything from the phone that that is you. Backup your device, extract all your photos, and remove any security features (like Find my iPhone) that would prevent you from performing a factory reset. Before wiping your iOS device, be sure your child has an Apple ID (more on that below) you can use to sign in to the reset smartphone. In iOS, tap your name in the Settings app, then tap iCloud, and disable Find My iPhone. After that, you can reset the device fully. Go to Settings &gt; General &gt; Reset and tap Erase All Content and Settings. When you reset your phone to its account-free state, you can sign in using your child's Apple ID information. Before you hand your wiped phone to your kid, they will need some sort of account with which to use the iOS device. 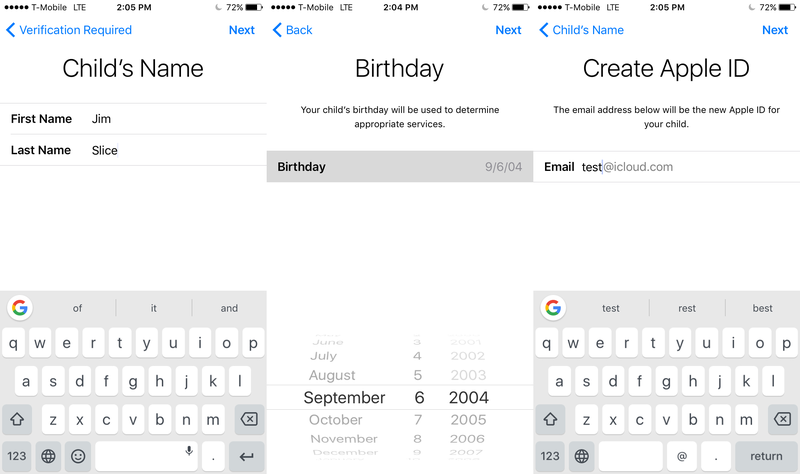 If your kid is under the age of 13, or doesn't have an email address yet, you'll need to create an Apple ID for them. The Family Sharing service on your own iOS device makes this pretty painless, so set one up before you begin the reset process. Tap your name in the Settings app. Then go to Family Sharing &gt; Add Family Member, and tap Create an Apple ID for a child at the bottom of the page. Provide information like their name and birthday, as well as payment information (you can use your own account's payment service), then create an Apple ID and password for them, preferably storing it in a password manager in case you (or your kid) forget. Your own email address will be used to verify the account. With that Apple ID, your child now has a fully functional email address, and can use it to sign into Apple devices or iCloud's web interface. You can also grant yourself access to your child's location at any time (and give them access to yours) through Apple's Find My Friends app. Unless your child spent a week's allowance on Bitcoin in 2011, they're probably strapped for cash. That won't stop them from trying to make purchases, whether through the App Store or a game's in-app purchase system. Apple's allowance service was discontinued in 2016, but unless you want to a standing appointment for "buy gift card for kid" the first of every month, you can use your own card to manage the purchases. Visit Settings &gt; General &gt; Restrictions, then tap Enable Restrictions. You'll need to create a Restrictions passcode used to change or disable said restrictions. You can change the password (maybe don't use their birthday as a passcode) by disabling and re-enabling Restrictions. If you forget your restriction passcode, you'll need to erase the device completely to remove restrictions — so keep the passcode in a manager or other safe place. Depending on what you want your kid to access, you can block access to nearly every service on the iPhone, including that new email address they just received. Just want them to talk and text you? 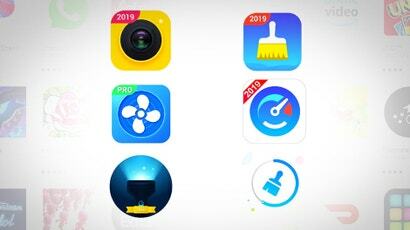 After installing the requisite "educational" apps, you can prevent them from installing apps or removing apps (the dog can't eat your Duolingo work yet), making in-app purchases, or using apps like Safari, Siri, FaceTime, or Air Drop, among others. If you'd rather let them make purchases charged to your account, you can, all while maintaining control of your bank balance. Enable the "Ask to Buy" option, which alerts you whenever your offspring wants to make a poor financial choice, and lets you approve or deny it. If you mind your kid consuming whatever media is available for sale, consider turning on the content rating restriction. 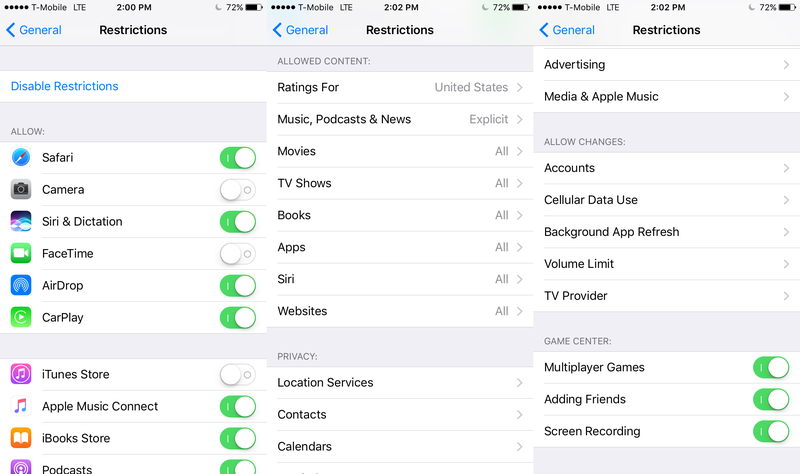 Activating the content ratings restrictions lets you control what appropriate content your child sees when browsing in the App Store, Podcasts app, or whatever marketplace your child taps into. Restrictions also help prevent apps from accessing more information than you'd like. You can restrict apps from accessing contacts, location data, anything that you'd rather your child not share with anyone else. There's also a volume limiter for safe headphone listening (which everyone should be using, frankly). You know kids. Give them an inch, they will take a mile (or at least a quarter-mile, then get tired). You may trust your offspring enough to give them free reign over their iOS device, but establishing ground rules for when and where to use it are key to making sure their smartphone use is healthy and not ultimately detrimental to their emotional well-being. 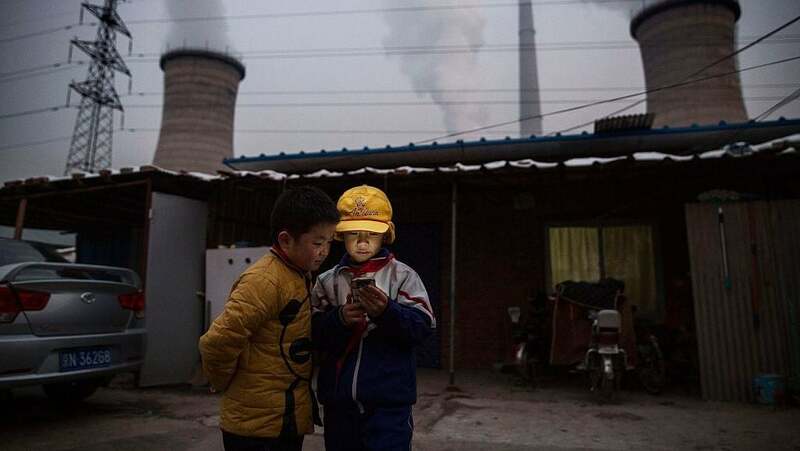 Of course, whether or not your child is old enough to use a smartphone is up to you. Establishing times where phones are not allowed, like bedtime or dinner, can keep youngsters from staring at devices for hours on end, a habit linked to a decrease in overall time spent asleep and an increase in the time needed to fall asleep among infants and toddlers. In short, keep it to a minimum whenever possible. I know it's an old phone, but you're giving it to a child. Throw a case on it, preferably one with some big chunky buttons on the side and a wraparound portion that protects it from shattering when it lands face down. (It will land face down. Frequently.) Besides teaching them the value of responsibility, you'll be glad it doesn't shatter into a million pieces right before your totally fun family excursion.